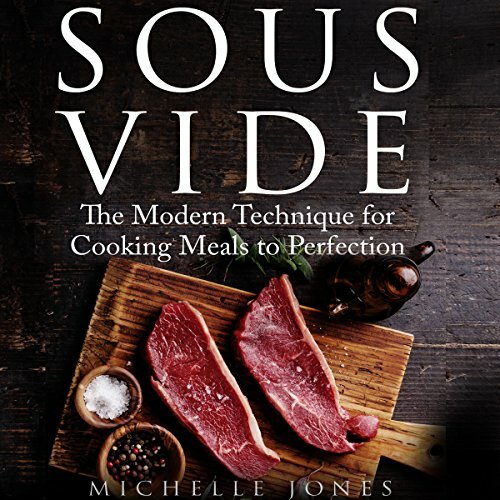 Showing results by publisher "Michelle Jones"
Are you interested in new ways of cooking food to perfection? Have you yet to discover the amazing art of sous vide cooking? Would you like to learn more? Sous vide was once the sole concern of top French chefs who developed a new way of cooking meat and vegetables to perfection. Now, however, the practice has become more widely known and you can indulge in it now, making a range of tasty and amazing recipes for your friends and family that will astound them. The sugar addiction in America has grown to huge proportions. People just can’t get away from sugar, and with most people taking in four times the amount of sugar that they need, it is creating an epidemic in the health world. 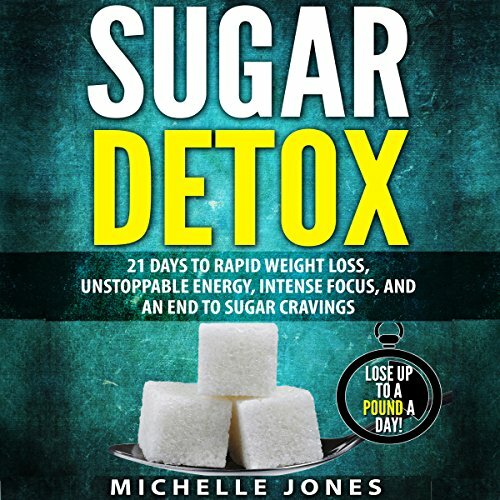 The 21-day sugar detox is one of the easiest ways to break your addiction to sugar and get yourself back on track to healthier eating. 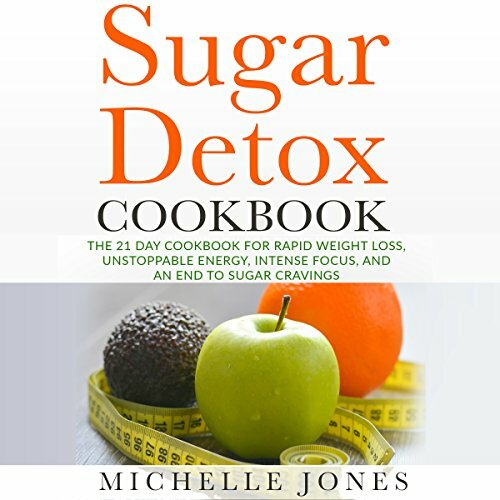 This guidebook will help give you the tools that you need to get started on the 21-day sugar detox. Are you looking for a way to deepen your relationship with God? Do you want to take a spiritual journey that will help you break away from your earthly bonds? 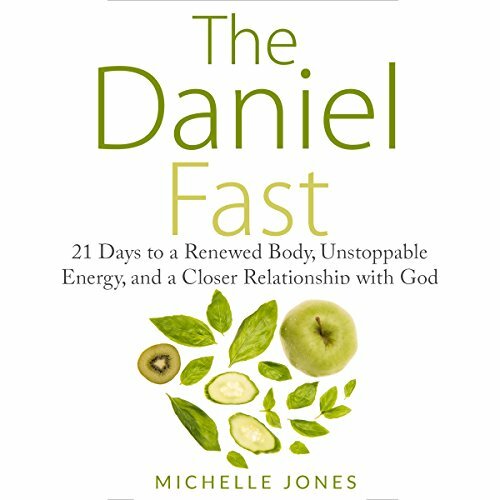 The Daniel Fast may be just the answer that you need. It is a partial fast, which means for 21 days, you are allowed to eat, but you should keep your meals simple and easy. Your focus should turn more towards building a good relationship with God rather than to the food you make and the other materialistic things you spend your time with. Sugar is taking over our lives. Dealing with all of this sugar can make it really hard to stay healthy and provide the right nutrition that our bodies need. This guidebook is going to spend some time learning how to detox our bodies from all that extra sugar. This sugar is addictive, and while it may taste amazing, it is causing horrible damage on our whole body. Inside of this guidebook, we will provide you with all the information that you need to go on a sugar detox. Do you want to be able to lose weight? Have you tried all the fad diets and crazy exercise routines? Are you ready to try something that is radical and different, but could help you achieve your aims? Losing weight is a challenge for anyone. Being stuck on a boring diet, eating food that is uninspiring when you would much rather be eating what you want, is no fun at all. But with this fabulous book bundle you can change that. Sous vide is becoming one of the most popular cooking methods for home kitchens. It makes delicious meals without having to worry about overcooking or undercooking the meals that you are working with. 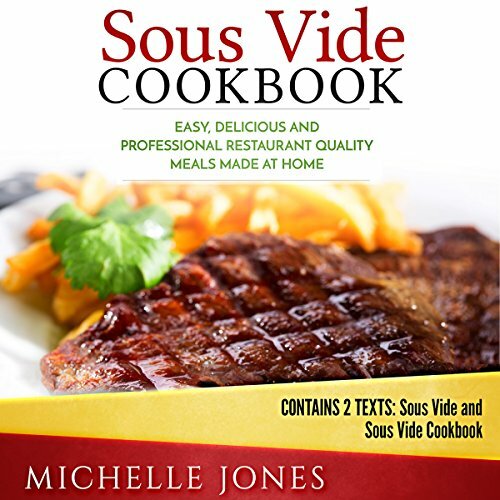 This guidebook is going to provide you with the recipes that you need to get started with sous vide and to make these restaurant quality meals in your home without having to worry about how good your culinary skills are. Are you interested in a new way to cook food to perfection? Have you yet to discover the amazing and exciting art of Sous Vide cooking? Would you like to learn more? Sous Vide was once the sole concern of top French chefs who developed a new way of cooking meat and vegetables to perfection. Now, the practice has become more widely known and you can indulge in it, making a range of tasty and amazing recipes for your friends and family that will astound them. Are you tired of trying diet after diet and not getting the results that you want? Do you suffer from medical issues that medications just are not working with? Well, maybe the ketogenic diet is the diet for you! Do you follow a ketogenic or a low carb diet currently? Do you find yourself feeling really tired around midday? Do you enjoy exercising on a regular basis? 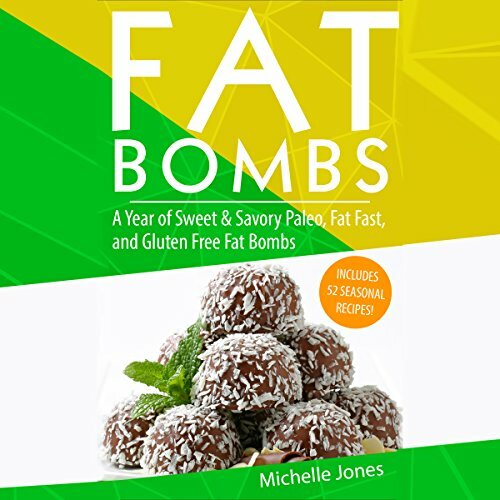 If you answer yes to any of those questions, then you may be interested in fat bombs. These tasty little energy nuggets are packed full of flavor and will help you push through your day without any problems. These tasty bites are perfect for a snack before or after a workout, or to help you push through that midday slump. 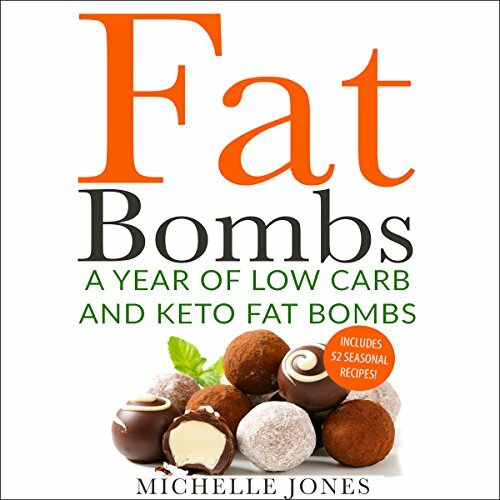 Fat bombs were thought up to help people that follow a low carb or ketogenic diet as a way to help them through their day. Since they are full of fats and proteins and contain little to no carbs, they are perfect for anybody. Do you have a hectic life? Does time seem to slip through your fingers? Do you never seem to have the time to cook for your family anymore? If you answered yes to these questions, the simple solution would be to learn the art of meal prep. 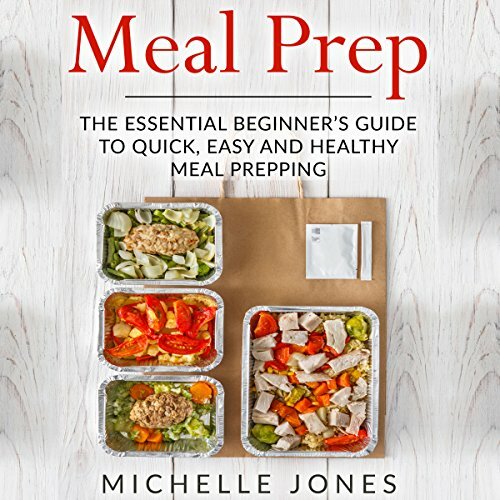 This book gives you the essentials you need to know about meal prep. 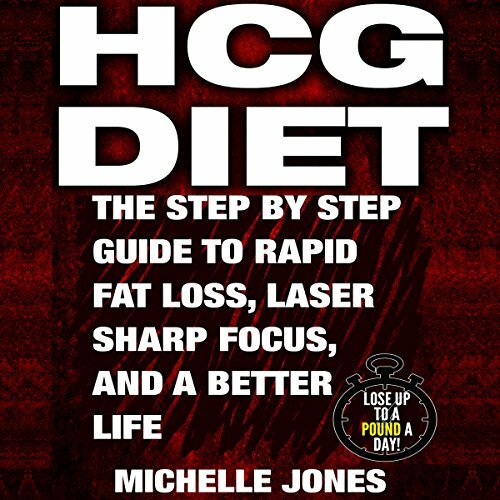 Maybe you have heard of the HCG diet and know what it is, or you've seen it on the Internet, and you're wondering what it's all about. This diet isn't just a diet, it also hormone therapy designed to help your metabolism and your eating habits. 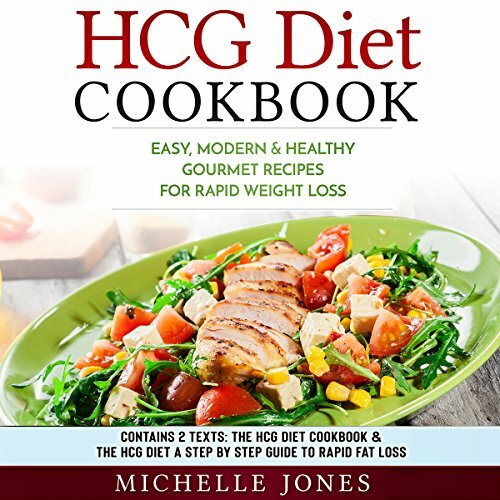 This amazing diet is broken into four phases to help you lose the most weight you can, and during the first two, you will be taking HCG through pills, drops, or injections. 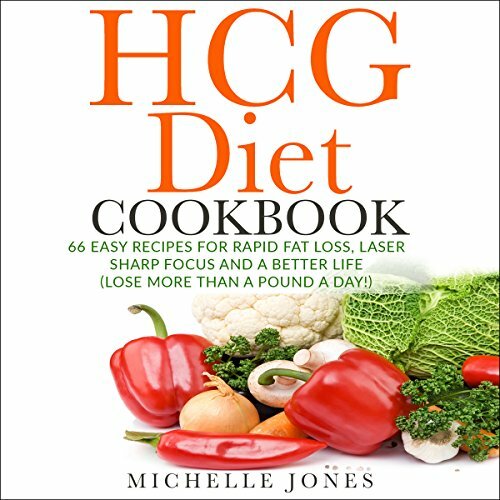 HCG, however, isn't what helps you to lose weight; instead, it helps make the weight loss easier and prevents you from reaching "starvation mode." 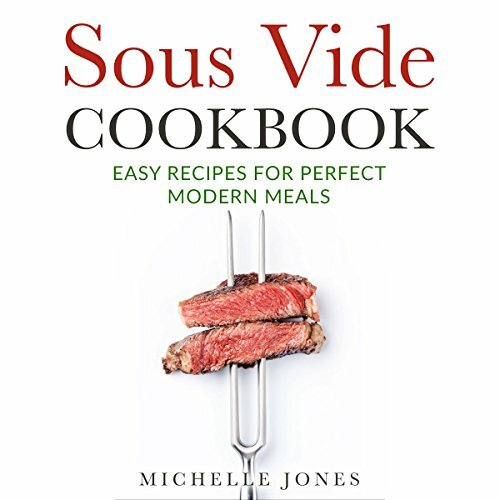 This guidebook is going to discuss some of the basics that you need to know to start using sous vide in your own home. 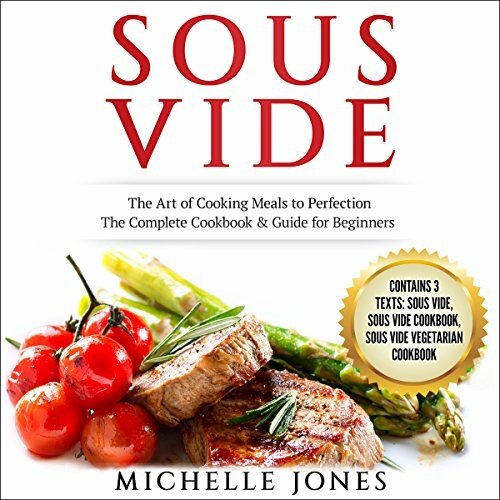 This guidebook will discuss what sous vide is and the history of this cooking method, the equipment that you need to get started, some of the benefits, the standard steps that you need to complete sous vide cooking, and so much more. It does not matter what type of chef you are. Guaranteed, you will wow your family and your dinner guests once you start using sous vide. 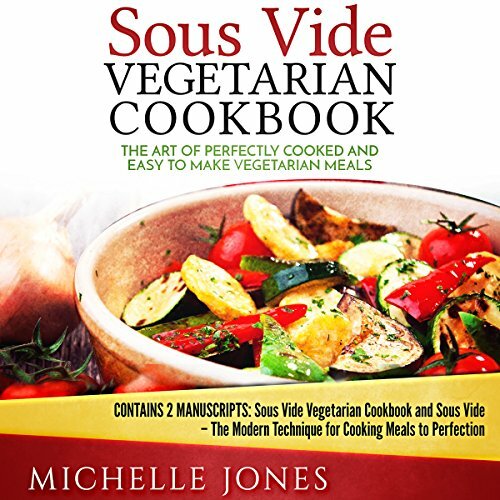 While you may have heard about sous vide and assumed that it was just about meat, which didn’t work for your vegetarian diet, this audiobook will show you something different. Yes, sous vide can turn almost any cut of meat into a delicious meal, but it is also great for cooking fruits, vegetables, grains, and lots of tasty desserts. 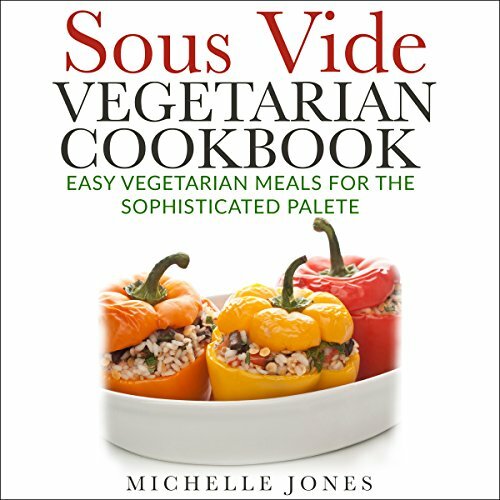 This audiobook will show you some of the best options that you can enjoy for your vegetarian diet, all with the help of sous vide. Meal planning can be a simple process that will save you a lot of time and money while helping you to eat a healthier diet. 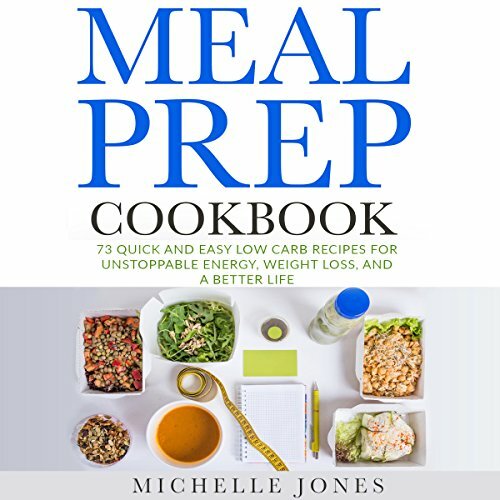 Following the tips that are in this audiobook and picking out some healthy recipes will help you to see the results that you want without having to worry about those crazy hectic nights during the week. Are you currently following a low-carb, ketogenic, or paleo lifestyle? Do you find that you hit a midday slump that you can't shake? Do you exercise on a regular basis? If you answer yes to any of those questions, then you may be interested in fat bombs. These tasty little energy nuggets are packed full of flavor and will help you through your day. They are perfect as a snack before or after a workout, or to help you work through that midday slump. Indulge in this widely-known cooking technique that was once the concern of top French chefs who developed this new way of cooking meat and vegetables to perfection to make a range of tasty and amazing recipes for your friends and family that will astound them. These recipes will suit any taste, and grace any table, on any day of the week, whether it’s for a simple weekday dinner or for a special occasion. 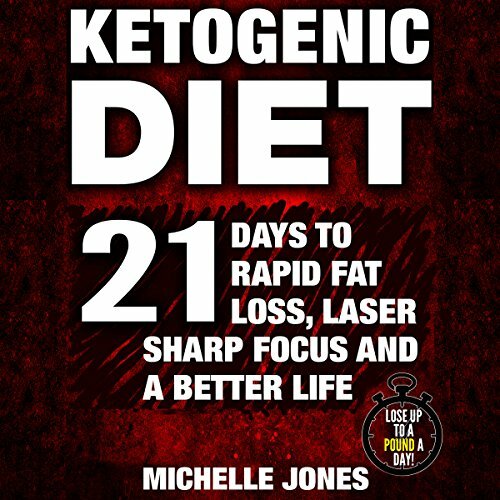 If you have wondered what the ketogenic diet is like, this audiobook is here to give you a glimpse into this wonderful world. 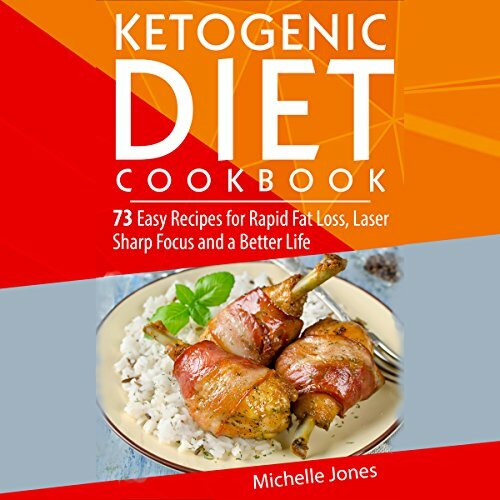 This cookbook will discuss what a ketogenic diet is and what it can do for your body. These recipes are not just delicious but are good for you, too. When anyone hears the word diet, they automatically think that it is going to be so hard to find recipes that taste good. It’s time to change that theory. No more bland and tasteless foods.